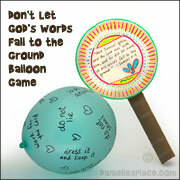 Write each word of the verse on a small index-size sheet of paper, roll it up, and insert it into a balloon. Blow up the balloon with the paper inside and tie it. 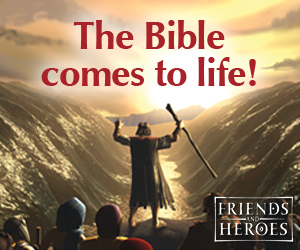 This games goes with the Bible Lesson "God Leads Us" about the Israelites Crossing the Red Sea on The Resource Room. 1. Before class blow up a lot of blue balloons and place them in the middle of the floor. 2. In class divide your children up into two teams. Each team should stand at opposite ends of the room. Remind your children that God separated the water so that there was a wall of water on both sides and dry land on which the Israelites could walk. Tell them that they are going to "separate" the water and see who can make the biggest wall of "water". 3. Demonstrate how to pick up a balloon, rub it on yourself or the carpet and then get it to stick to the wall. 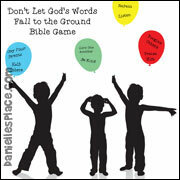 This Bible game goes with the Bible Lesson, "Manna Again! ", about Moses and the Israelites in the desert. 2. Draw faces on the balloons with a black permanent markers and tape on wings cut from construction paper. 3. 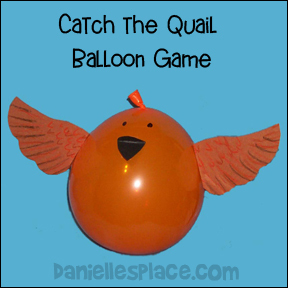 In class remind the children about the part of the story where God sent a wind that blew thousands of quail from the sea into where the Israelites were camped. Tell them that they are going to pretend that they are the Israelites (but not the ones that were whining) and that God is going to send a wind to blow in some quail. 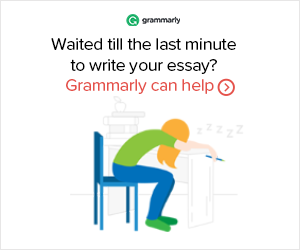 Tell them to get ready to catch them. Throw the balloons up into the air one at a time. If a child catches one, have him go sit back in his seat with the balloon. Keep throwing up balloons until all the children have had a chance to catch one. Play "Keep the Birds in the Air"
Instead of taping wings to the balloon, just draw the wings on to the sides. Have the children form two lines facing each other. Give every two students a balloon and have them hit it back and forth. See which team can keep the balloon up the longest. Or you can have the whole class play at once with everyone trying to keep the balloon up. If you have a large class you can play with more than one balloon at a time depending on how big you class is. Before class make some bird catchers. Staple plastic or Styrofoam bowls on to the end of a paint stick or rolled up pieces of newspapers. Have the children line up into teams. Give each team a bird catcher and a bird. Have them place the bird in the bowl. On the word go the children should carry the bird in the catcher to the other end of the room around a chair and back to the start line, and then give the catcher with the bird in it to the next team member. The next team member does the same thing until all the team members have had a turn. The team that finishes first wins. If the bird falls while a child is walking, he should stop and pick it up. He cannot travel until the bird is in the catcher. 1. 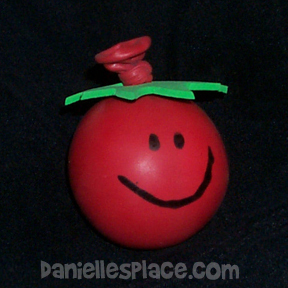 Cut tomato leaf shapes from green fun foam and punch a hole in the middle and write the Bible verse or the word "gentleness" on the leaf with a permanent marker. 2. Help your children fill up red balloons with flour using a funnel. 3. Stick the top of the balloon through the hole in the leaf. Tie the balloon. Let your children draw faces on the balloon with a permanent marker. Tell your children that when we are under stress we sometimes aren't as gentle as we should be. When things are going their way or they are very frustrated they can squeeze the balloons and ask God to help them not to loose control. Before class blow up about five balloons and write on the balloons with a permanent marker different Bible phrases that the children need to learn and do such as: obey your parents, love one another, do not lie, do not steal, etc. In class have the children stand around the room. Explain to the children that the Bible says that Samuel didn't let any of God's words fall to the ground. That means that when God told him to do something, he did it. Tell them that you wrote some of God's words on the balloons. Show them the balloons and what they say. These are all important things that we need to do. Let's see if we can keep them from falling on the ground. Tell the children that they can not move from where they are standing. They have to keep both feet on the floor. Tell them that when you start playing some music you will throw out a balloon, they should try to keep it from falling on the floor. If it touches the floor, they can't pick it up again. Keep throwing in the balloons until all of them are up in the air. Keep playing until all the balloons have fallen on the floor. At the end of the game remind the children that when we listen to God's words and obey them, we are keeping them from falling on the ground. Instead of the teacher throwing in the balloons one at a time, you can give the children all the balloons and tell them to throw them up in the air when the music starts.